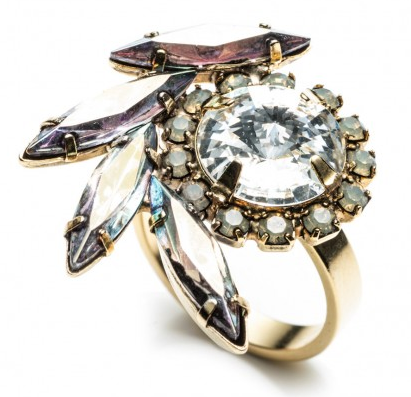 I adore clustered pieces, like this amazing ring! Truly stand out, it's something you'd have for years and years and possibly give to a daughter one day! Which may take the sting out of the price - $170 at DANNIJO.